A tribute to all life drawing models, and to the passion of the craft; exploring form, figure, life and all that lies within. 4th year thesis film done at Sheridan college. Animated in Photoshop. Silver has designed characters for Disney Television Animation, Sony Feature Animation and Nickelodeon Animation, designing the style of the shows such as “Kim Possible”, “Danny Phantom”, Kevin Smith’s “Clerks” the animated series, and many more. These series of photographs have been captured by artist, designer and photographer Scott Eaton. These are just a sample of the several projects that he has undertaken. The entire works are to be compiled together in a single website that will launch in September. These are fantastic reference to practice your life drawing, anatomy study sketches, and to help inform your animation skills. For added complexity to a sketching exercise and to challenge your ability to visualise the human form, take a pose of the subject and then attempt to sketch it from a different angle or perspective than that captured through the camera. 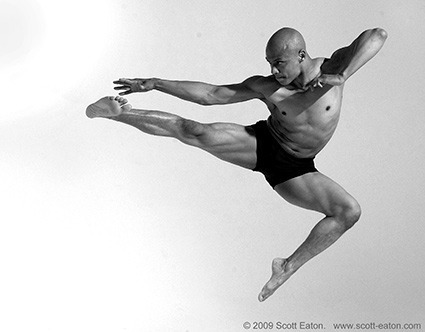 Scott Eaton’s work focuses on the form, motion and anatomy of the human figure. He s one of the pioneering artists in the field of digital sculpture and his work combines traditional sculpting techniques with the power of modern digital tools. Scott’s art and designs have been featured in Wired Magazine, Vogue, Vanity Fair, the Times, the Telegraph, and can be found in Harrods and other design shops around the world. Milt Kahl, Marc David, and John Lounsbery drawing from the live action model for Aurora, Helene Stanley. She was the live action model for Aurora, Cinderella and Anita from 101 Dalmations. InkTober was initiated in 2009 by illustrator Jake Parker and has grown year after year, into a worldwide endeavor with thousands of artists taking on the challenge every year. 1.Make a drawing in ink (you can do a pencil under-drawing if you want). 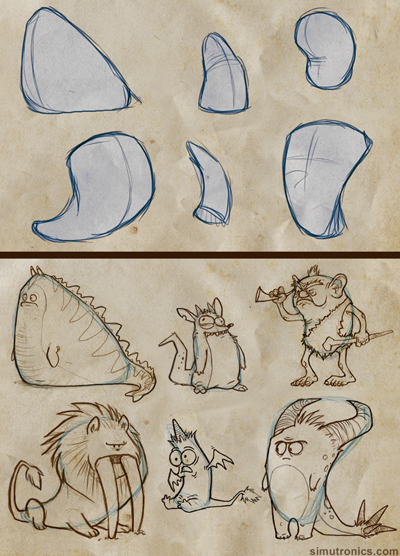 An excellent exercise to allow for some creative character designs is to experiment with building the underlying structure from unique silhouettes. By being tied to using the basic shape underneath it forces us to think about the type of body and personality that might suit for the final character. 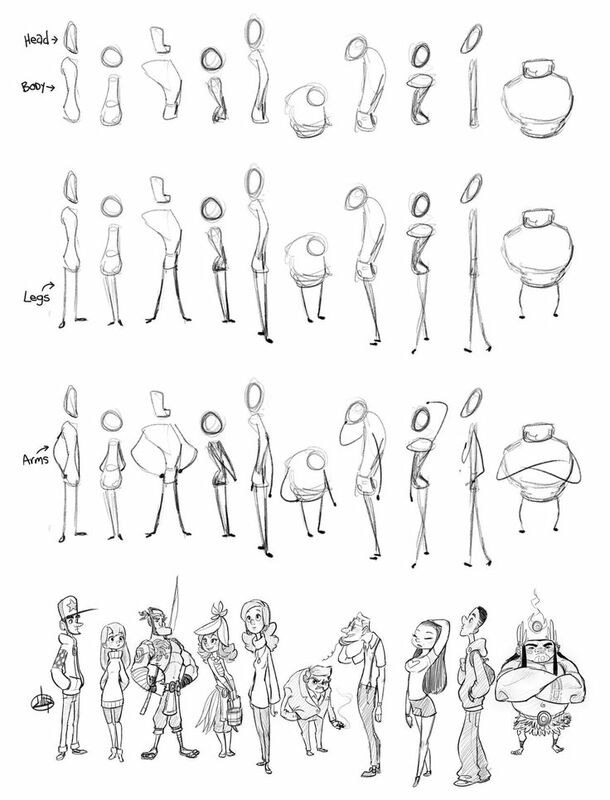 Practice generating full characters from as many different body shapes as possible, and experiment between male and female forms. What is most important is that you remember your characters need physical form and volume, so although the initial starting shape maybe a 2d shape, you need to add dimension to your design otherwise your character will feel flat and lifeless. You can also apply the same techniques to the head. This is also an exercise to be found in Disney films where shape theory has been studied an utilised to support the personality of the character, and help define a unique and identifiable silhouette on screen.